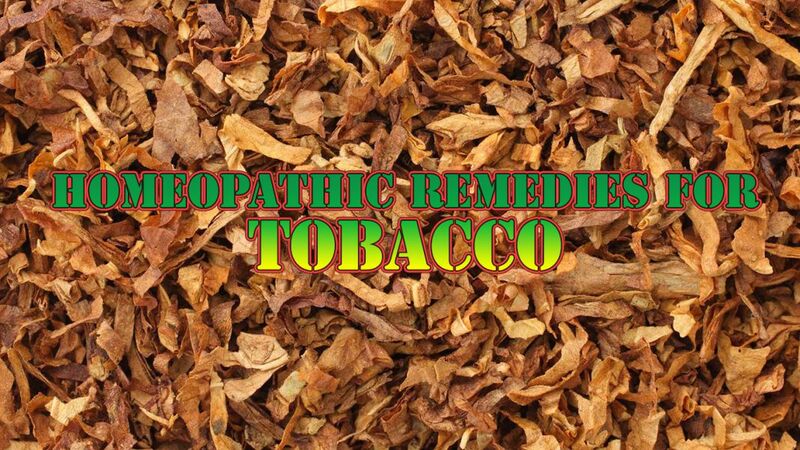 Those who suffer from occular, nervous, gastric, throat or heart troubles, should give up tobacco and take a daily dose of Nux Vomica 1x-3 or Spt. Camphor. For blindness due to tobacco, Phosph. 3x. For dyspepsia Nux Vomica 3. For palpitation, Spigelia 3. Sore throat, Calc. Phosph. 3. For stopping the craving, China 3.